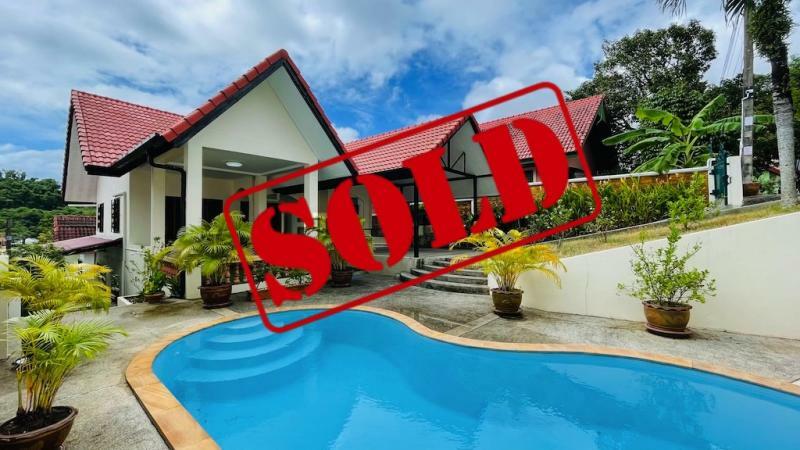 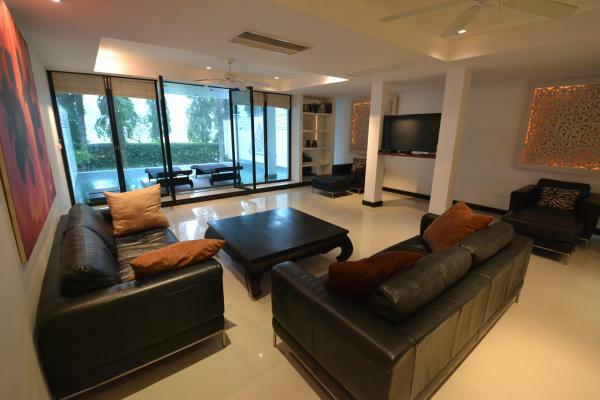 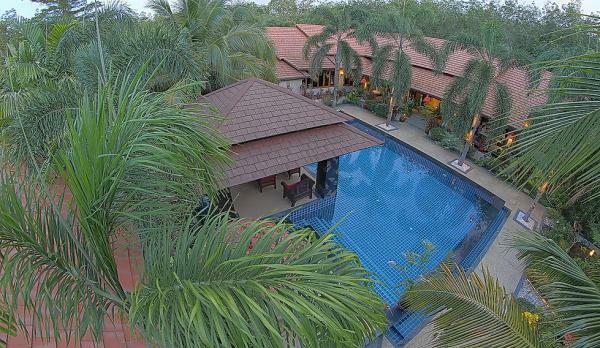 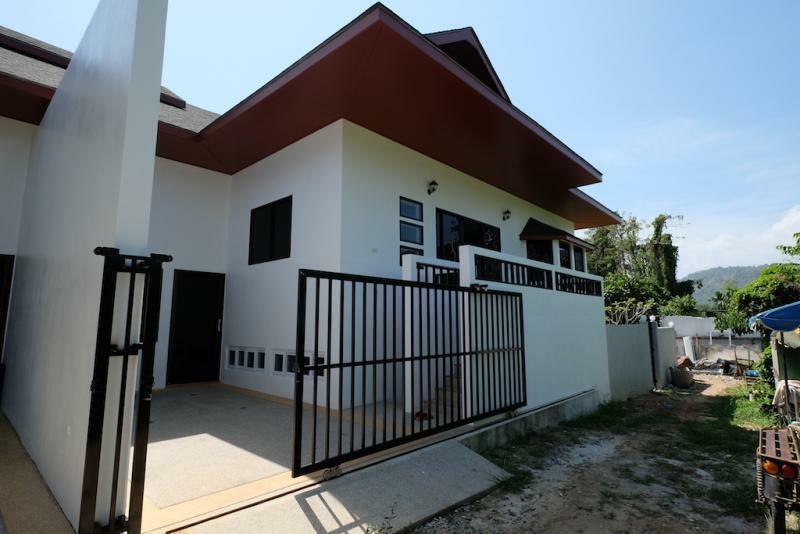 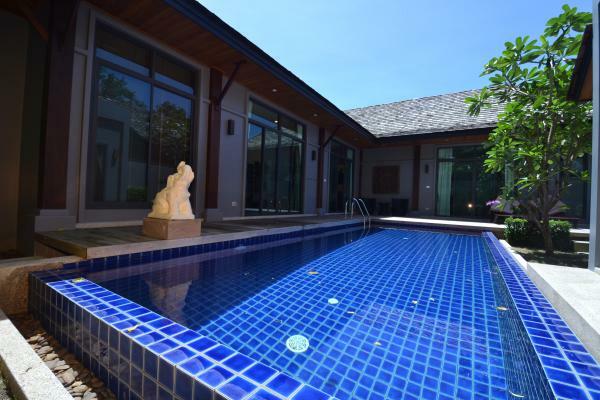 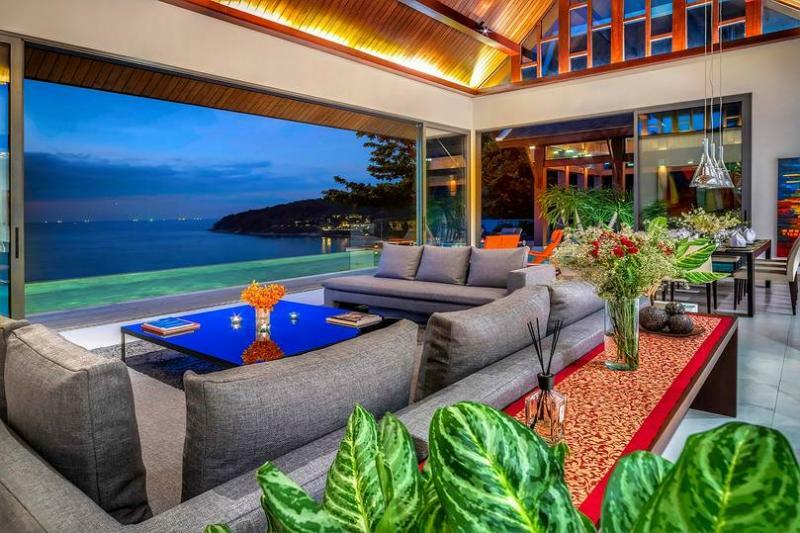 JFTB Phuket Real Estate is pleased to offer this 4 bedroom house to rent for long or short term in the famous Phuket Country Club of Kathu, near Patong. 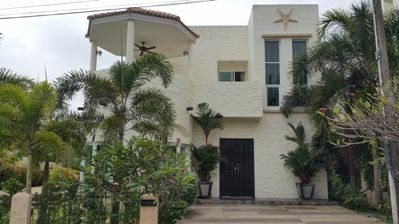 Let's come to visit it, it is a very good deal! 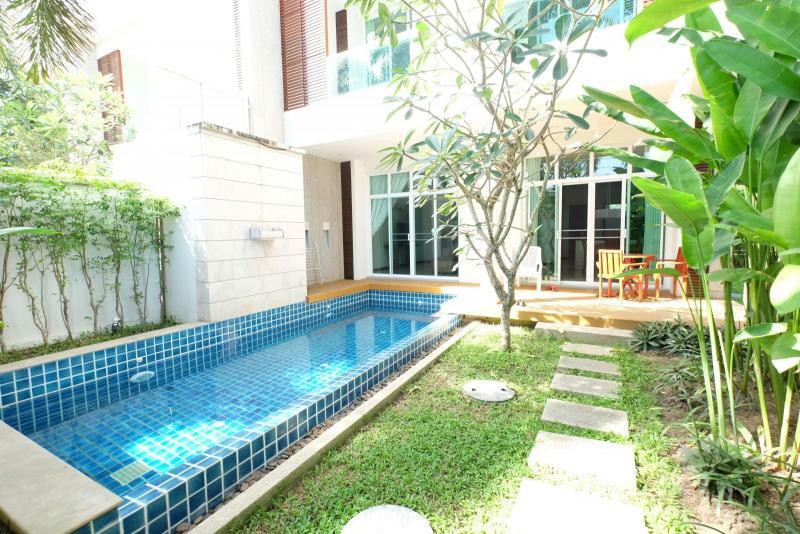 Searching for Phuket rentals ? 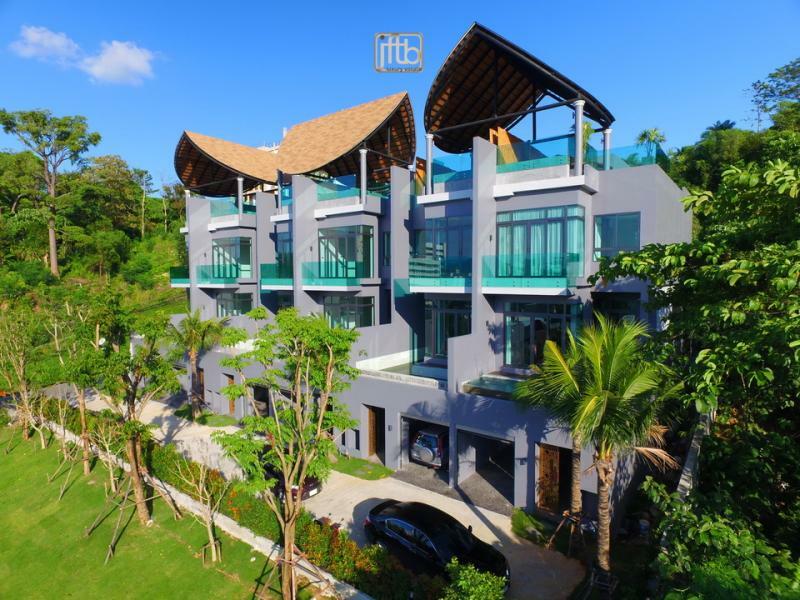 Let's have a look to our list of houses, villas, condos and apartments for Long term rental in Phuket.